The stout is traditionally a strong version of the porter, an older style. The stout is pitch black, with dark, roasted flavors with some chocolate thrown in. 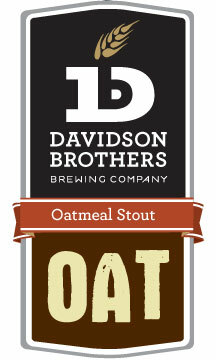 This is a rich beer which manages to maintain the characteristic oatmeal stout smoothness. The overall profile of this beer is of a rich, smooth stout, full of subtle undertones.